We’ve built a results-driven sports websites system. This system can already do a lot, but we’re always working on new sports websites features and optimizing for better results. So what’s the sports websites system do? In a nutshell, it creates sports websites for organizations in the sports industry. 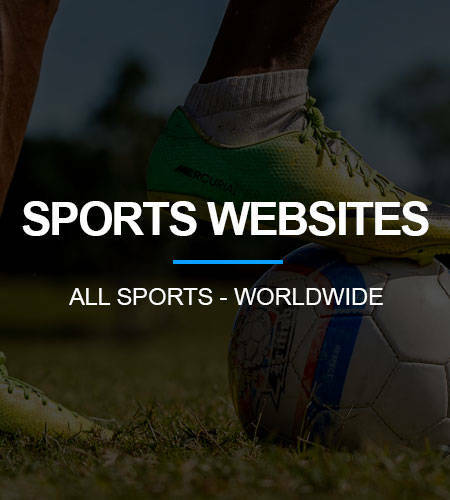 Sports Websites are built for coaches, clubs, associations, agents, agencies, athletes, scouts. 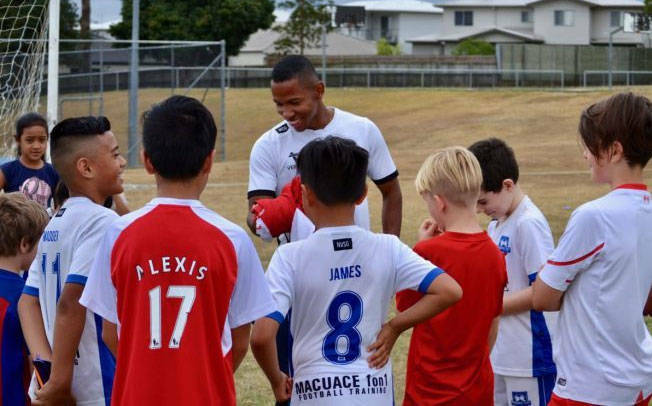 Profiles – promote your teams, individuals etc..
Jheison Macuace began with the vision to improve the level of football of players within Australia. 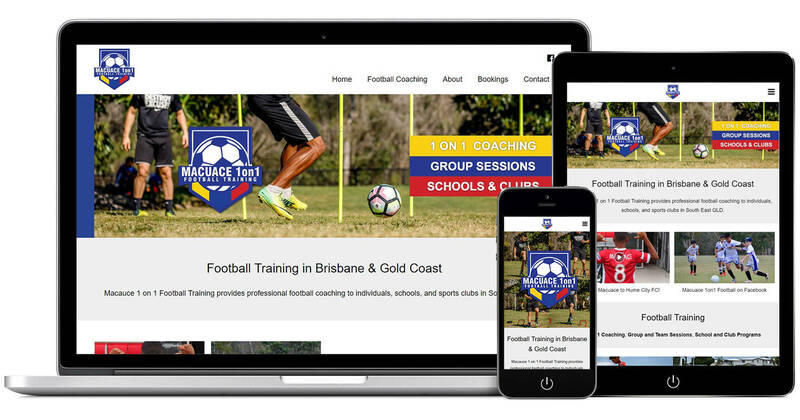 In 2016, Jheison formed Macuace 1on1 Football Training and teamed up with Verlete Sports to establish and build a strong online presence. Formed in 2002, Brisbane South Wildcats was developed to promote the highest standards of netball development in the Brisbane South Regional community, in Australia. The Wildcats use their website as a hub to centralize and consolidate the many standard mediums of communication most clubs have. A club still in its earliest days, Bravos Knights FC competes in the Nigerian SociaLiga league. Bravos Knights and Verlete Sports joined forces to begin build and grow the Bravos Knights FC online presence.